Dave Hubbard, Coastal Restoration Consultants, Inc. - We want to provide special recognition to Dave for generously providing his time and expertise as the basis of this site.  The educational materials provided on this website were developed by the California Sea Grant Extension Program. We also would like to thank Ocean o' Graphics for their detailed work on the interactive diagrams and website design.